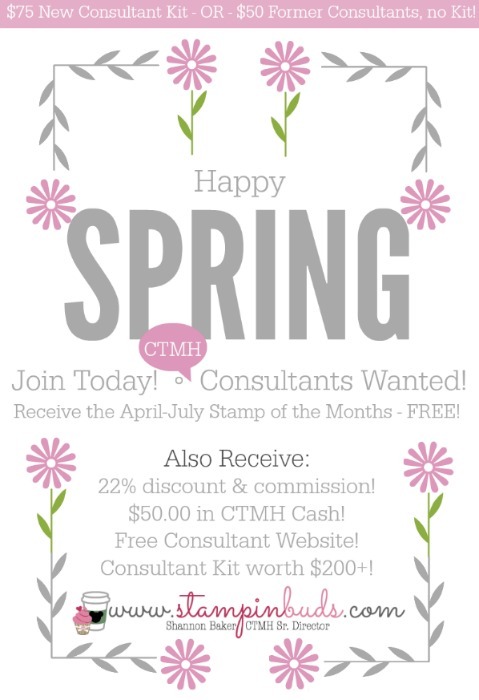 It’s time to ring in the month of April with a Happy Easter and a brand new CTMH Consultant Kit – Yay! First off, I hope your Easter is filled with family, friends, love and faith, just like mine! Rafe & I are gathering at my parents house today, along with all of my kiddos, to celebrate the true meaning of Easter. We are also celebrating my daughter Stephanie’s 30th birthday! 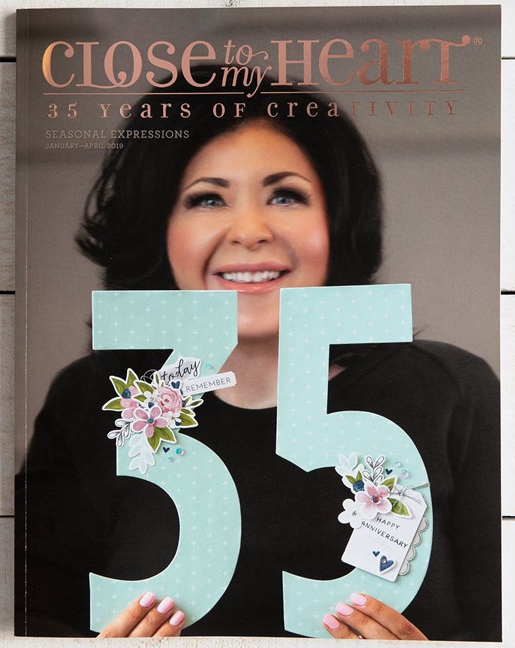 Something else I’m excited about today is the Launch of the new Seasonal Expression 2 Idea Book to Consultants only! Yep, just one of the many perks of being a Consultant! But why wait until May 1st to start ordering from the new SE2 book when you can Join my Team and start purchasing now! CTMH Consultant Kit for New Consultants: $75! $50.00 in CTMH Cash to spend immediately! 22% commission on anything you buy/sell! A Kit valued at over $200 in supplies and products! A sign-up goodie, business training and lots of fun incentives including all my designer kit instructions for FREE! Here’s a ‘Former Consultant’ No-Kit Offer: $50! Receive everything listed (above) except the Kit since you may already own most of these items. 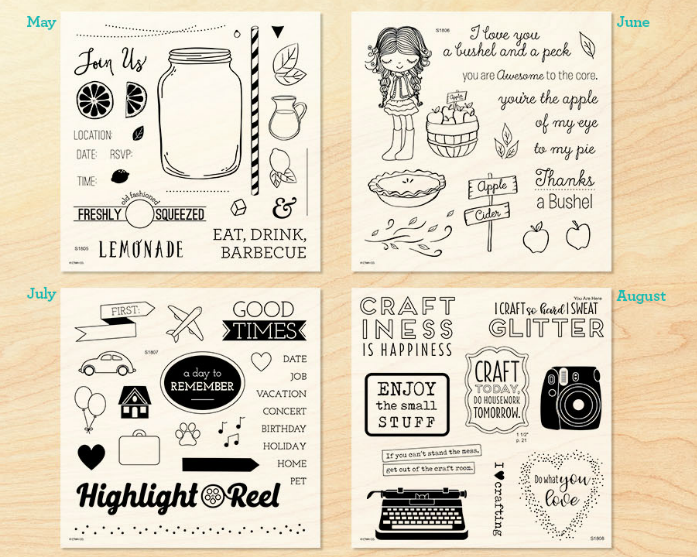 Want a peek at the (4) FREE Stamp of the Month Sets you will receive? 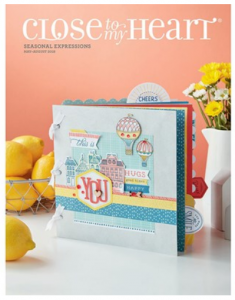 New and Former Consultants who join Close To My Heart in April will receive the May, June, July and August Stamp of the Month sets, FREE! The July and August Stamp of the Month sets won’t even be available to Consultants during April. New Consultants, however, will receive these brand-new stamp sets before anyone else – including me! No additional shipping or tax is charged for this free item. Former Consultants will be prompted to include the stamp sets starting with their first order as a Consultant through May 31, 2018. 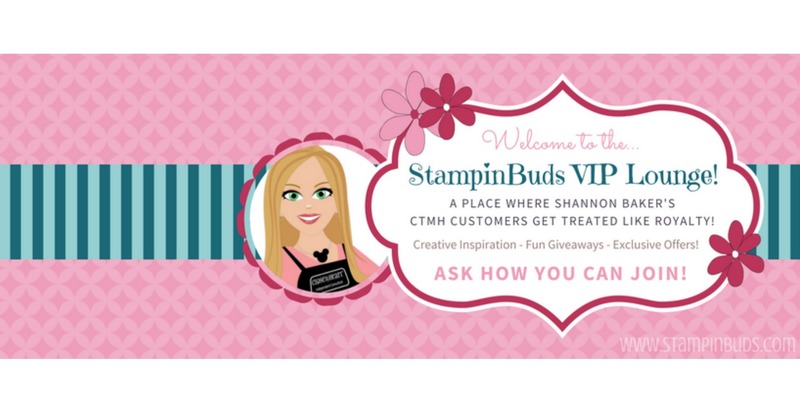 Want to earn the Fab 4 as a Hostess? 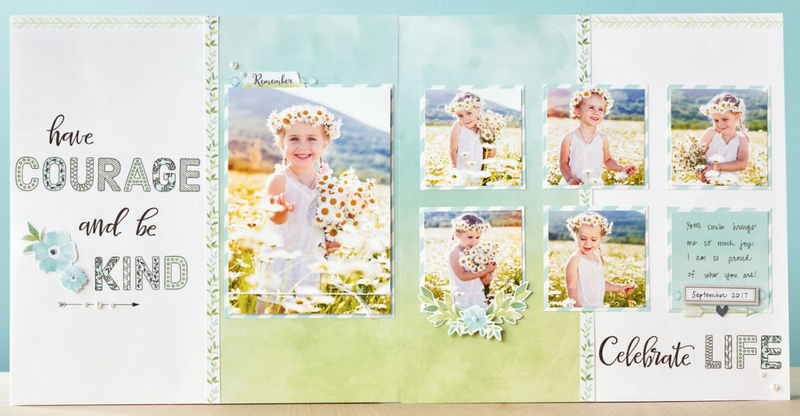 Hostesses in April that have a Gathering reaching the third level of Hostess Rewards or higher will receive their choice of either the Cut Above® Layout Kit — This Is Me (Z4166) or the Cut Above® Golden Moments Bundle (CC4190), FREE! Simply contact me for either a Local (Portland/Vancouver) or Online Party with your friends! But that’s not all – April is offering up some savings on some Fab Faves! Each weekend during April, you can take advantage of the Fab Faves weekend sales.! These online weekend sales last 24-hours and will feature different items and product bundles at 25% off the retail price! Be sure to sign up for my Newsletter so that you won’t miss when these awesome sales will start! Also, don’t forget about the April Stamp of the Month! 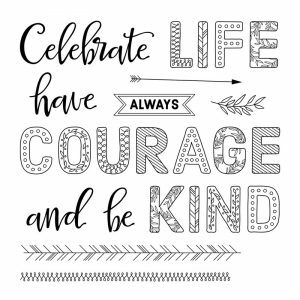 S1804 Color Your Life – Get this fun D-size Stamp of the Month set for just $5.00 with any $50.00 qualifying purchase! 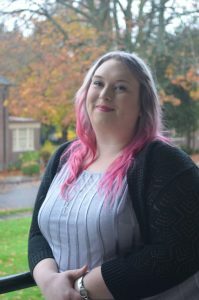 If you have any questions, I’d love to help! Please feel free to contact me at any time. Have a great Easter, a great April, and a great Day!